Basingstoke: Queensgate Publications, 1999, Hardback in Dust Wrapper. Condition: Very Good — in Very Good Dust Wrapper. 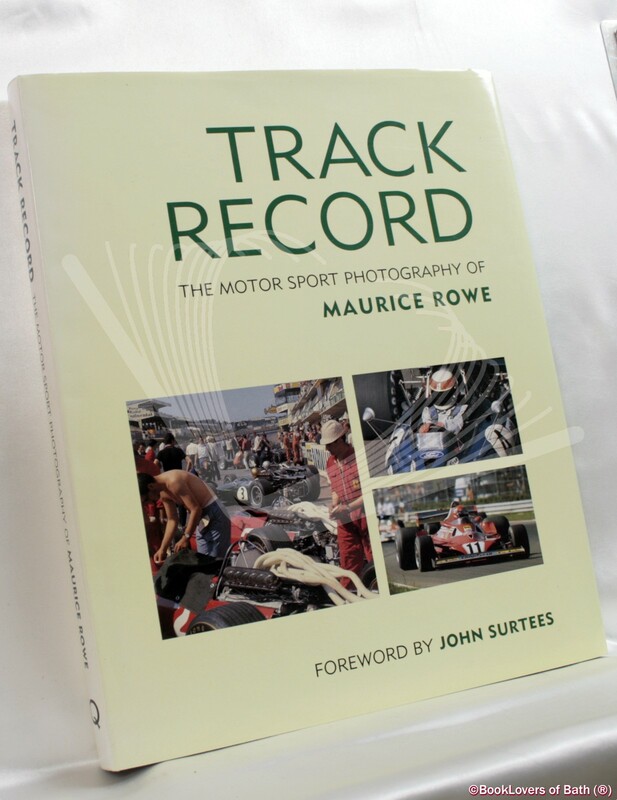 Dust wrapper a little sunned at the spine otherwise a very well presented copy. 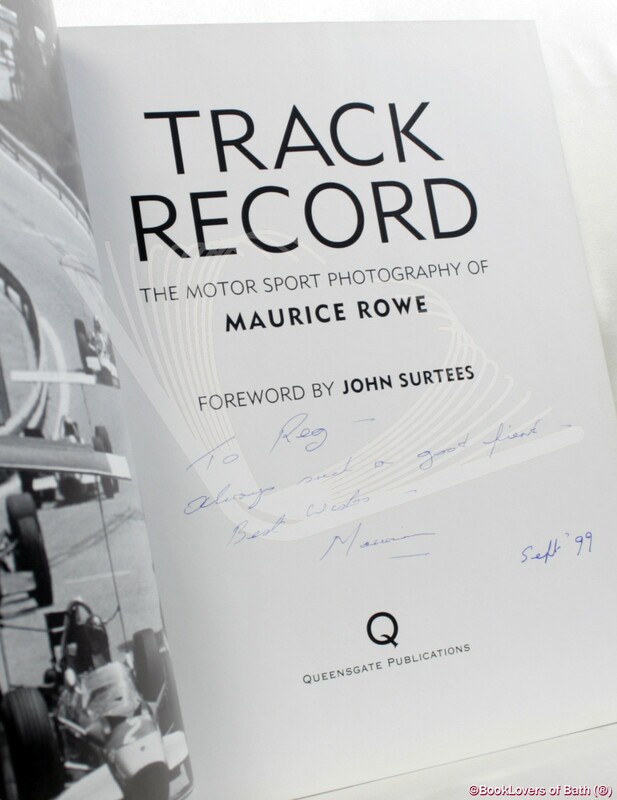 Foreword or introduction by John Surtees. Size: 12" x 9¾". Black boards with Gilt titling to the Spine. 192 pages.